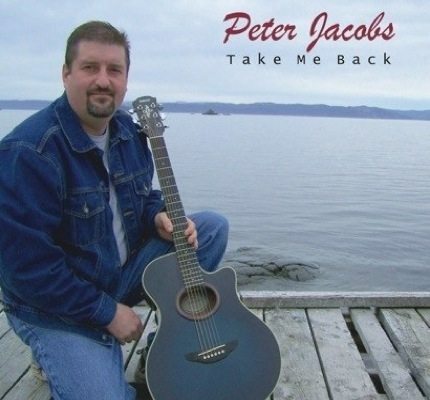 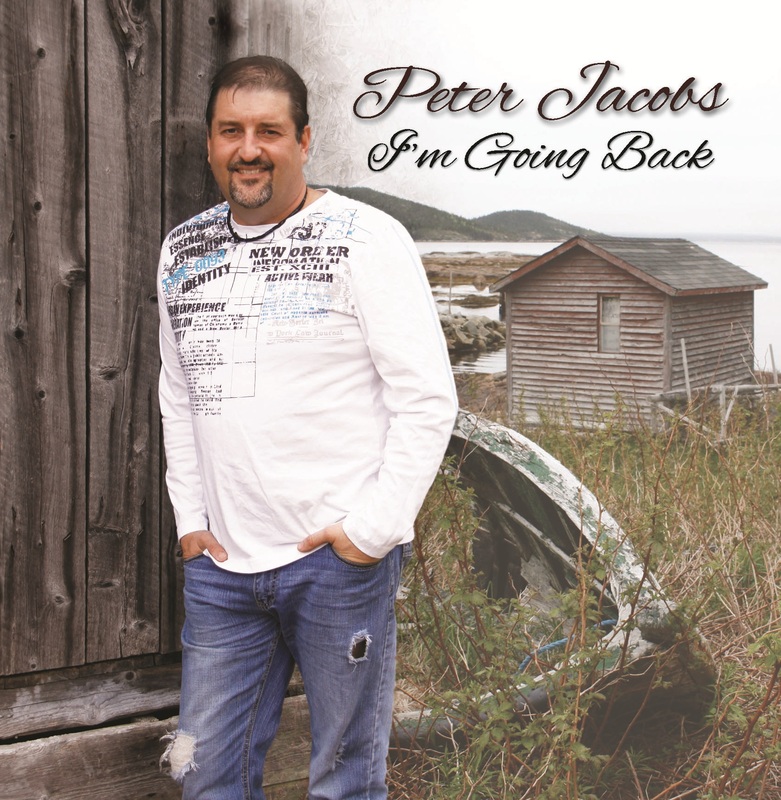 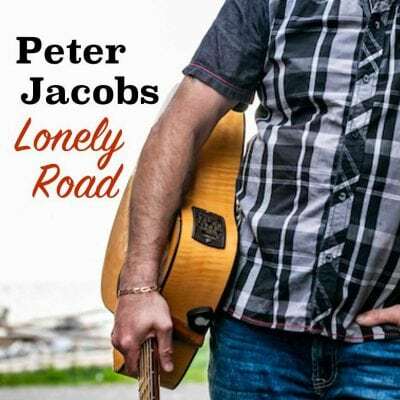 Get Peter Jacobs’ brand new album! 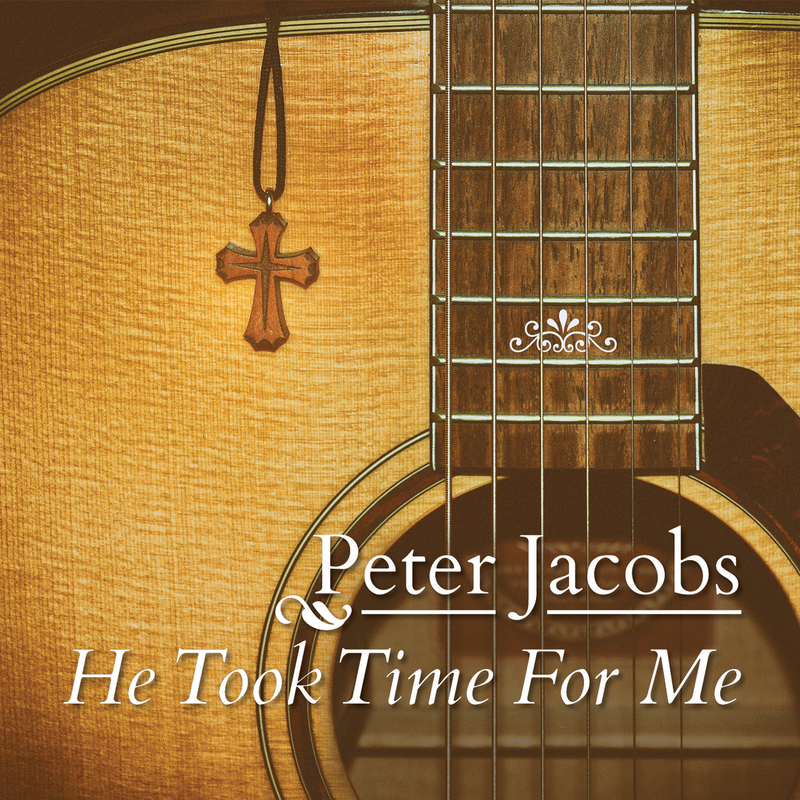 This is album number 10, and it is a very special album and milestone for Peter. 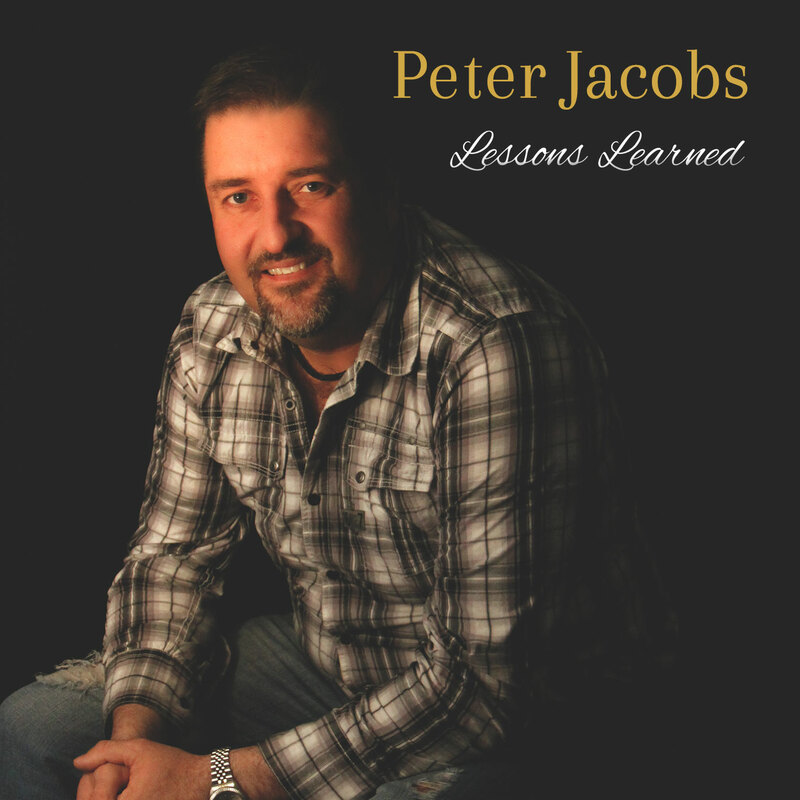 Containing 12 original songs! 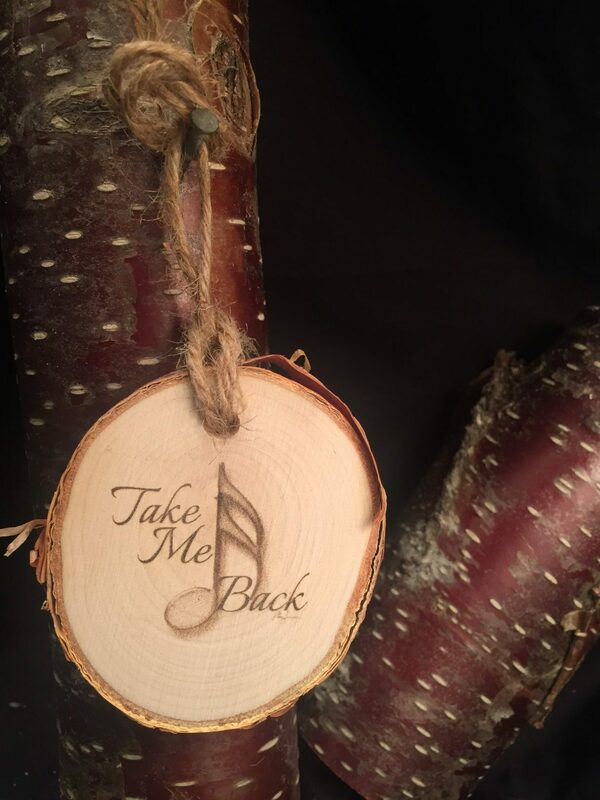 Order today by eTransfer, Credit Card or Paypal.